Weight loss: Lemons exhibit powerful antibacterial properties. 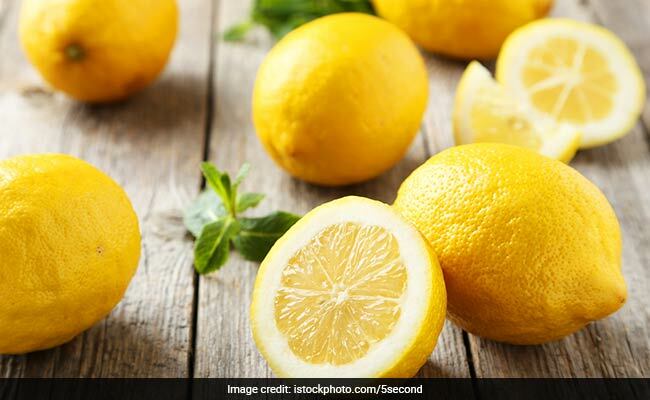 Nutritionist Nmami Agarwal says, "Lemons exhibit powerful antibacterial properties. Adding these little wonders to your diet helps maintaining the pH balance of your body. 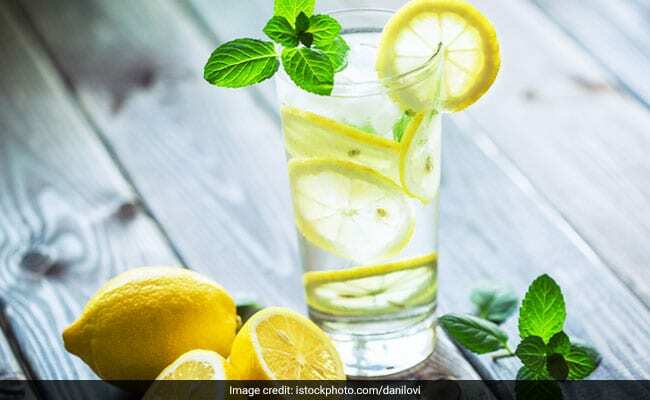 The citric acid present in lemons gives a necessary boost to your liver thereby enhancing your body's ability to detox. Polyphenols found in lemon have been found to suppress diet-induced obesity. And it gives you a better skin texture too if consumed regularly." Lemon is nature's wonder fruit and a delicious citrus fruit. It is rich in dietary fibre, proteins, vitamins C, A, B1, B2, B3, B5, B6 and B9, calcium, manganese, magnesium potassium, zinc, iron, choline, phosphorus and small amounts of carbohydrates and sugar. As an antioxidant, vitamin C present in the lemons protects your cells against damage from free radicals. This in turn will help your body fight against several diseases such as heart diseases or even certain types of cancer.